North Kensington is a very popular area for families and has a great selection of fantastic state and independent schools for all ages. 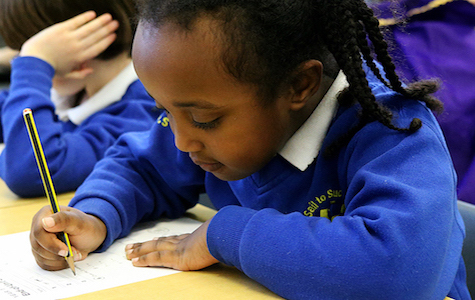 Primary schools include Barlby Primary School, St Thomas Church of England Primary School and Oxford Gardens Primary School. 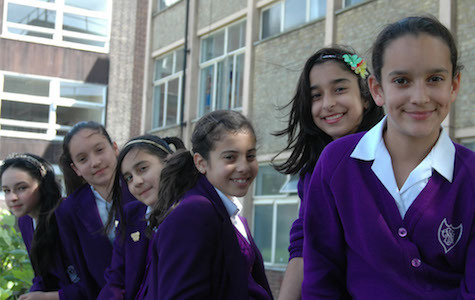 Secondary schools in North Kensington include Latimer AP Academy, Sion-Manning Roman Catholic Girls School and Kensington Aldridge Academy. There are also great independent schools such as the bilingual La Petite Ecole Bilingue and Spanish Institute Vicente Cañada Blanch.